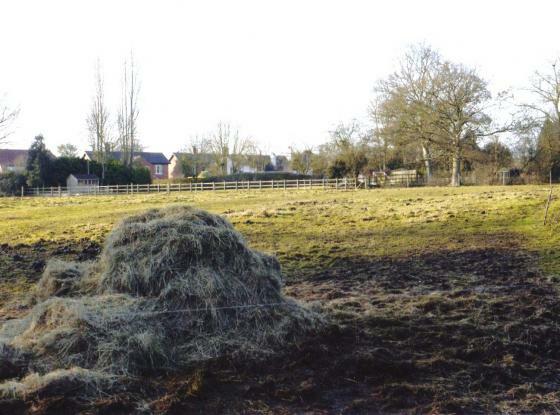 One of the boundaries of this field was part of the Rothley Ancient Parish Boundary and of historical importance. 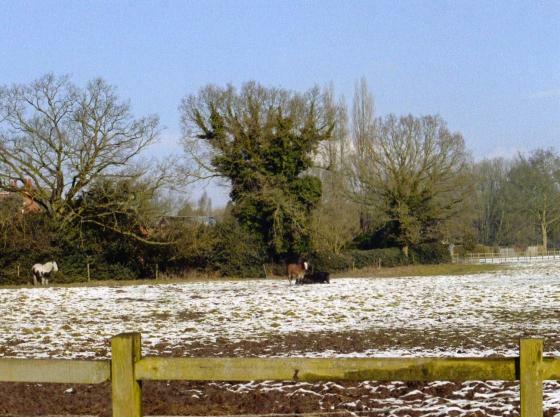 There is also evidence of ridge and furrow. 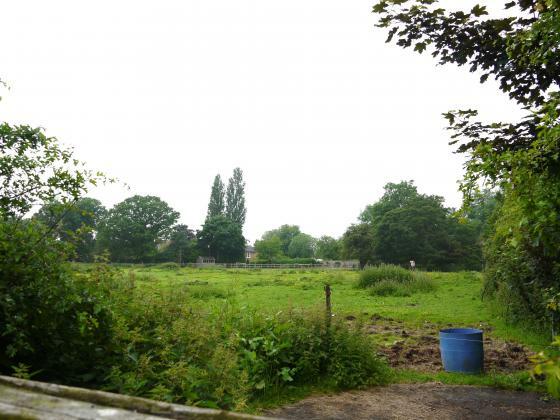 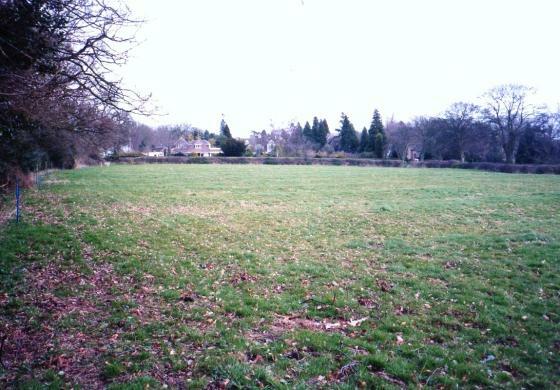 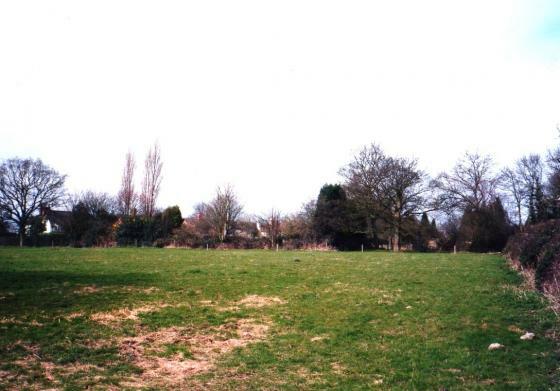 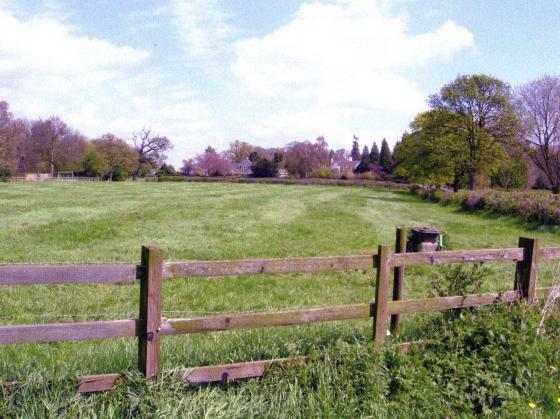 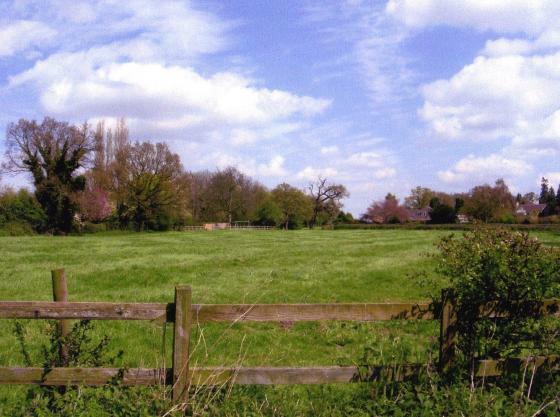 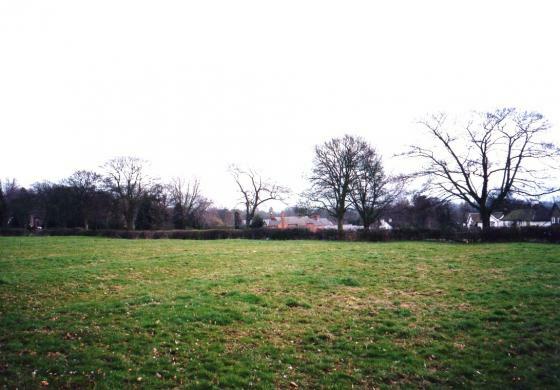 It was known as the Office Field as this is where the office for the Rothley Temple Estates was housed. 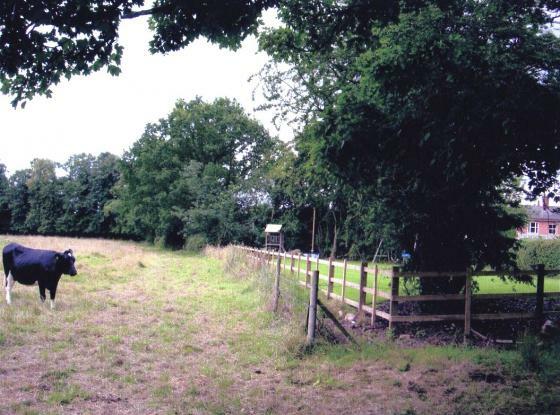 It was a wooden building and there in the early sixties as I remember it facing to the Swithland Lane. 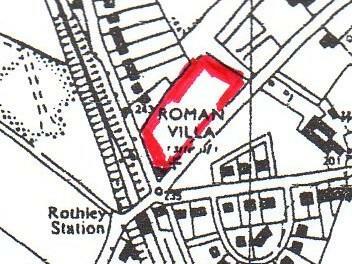 The plans above show the original office buiding sited further along Swithland Lane close to The Homestead. 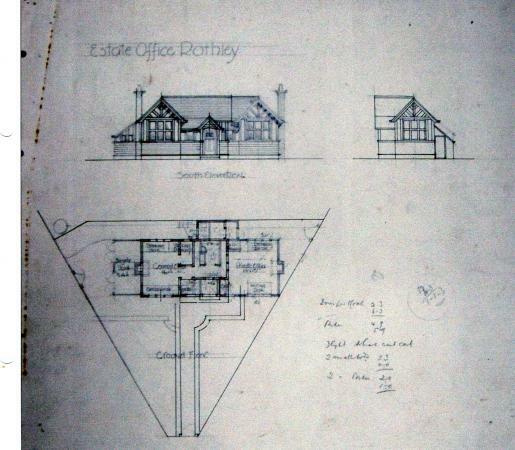 The original plans are held by John Wright of Rothley who allowed me to photograph them. 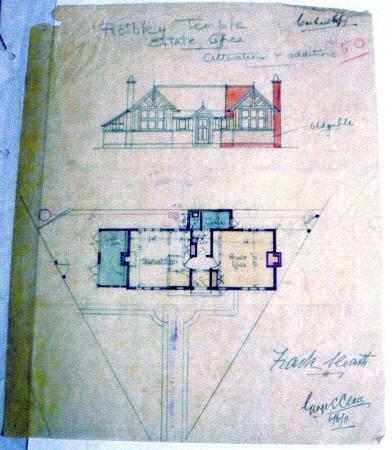 It looks to be a plan for the enlargement of the office as it is marked 'alterations and additions' and dated 6th June 1911. 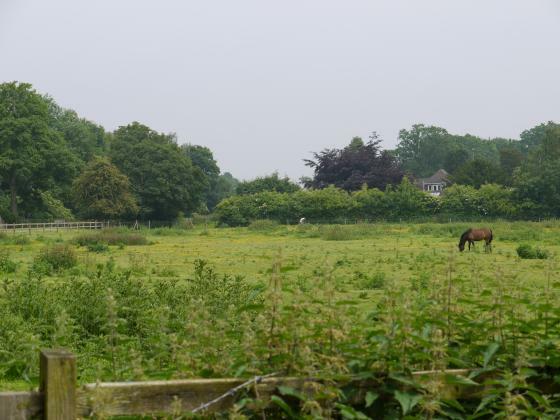 Since the loss of Westfield Farm to a private property this site has not been used by cattle or sheep resulting in the loss of a grazing regime so vital for maintaining pasture. 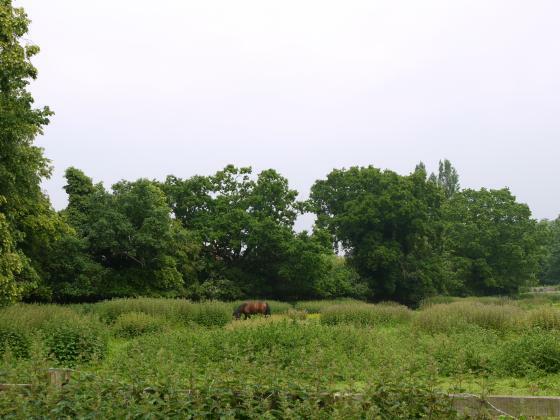 It is now used by horses and vegetation such as thistles and nettles are getting abundant. 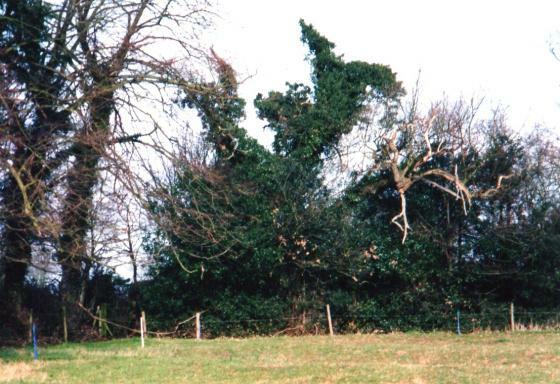 It is looking very unkempt. 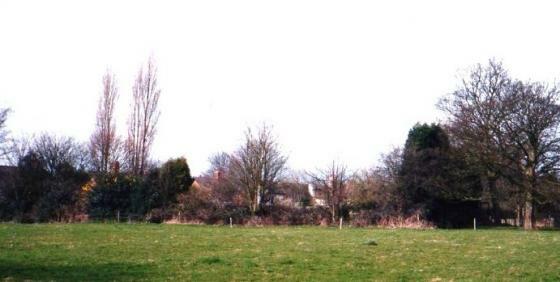 Looking from the end of The Ridgeway at the corner by the Swithland Lane junction towards Site 103 The Slang. 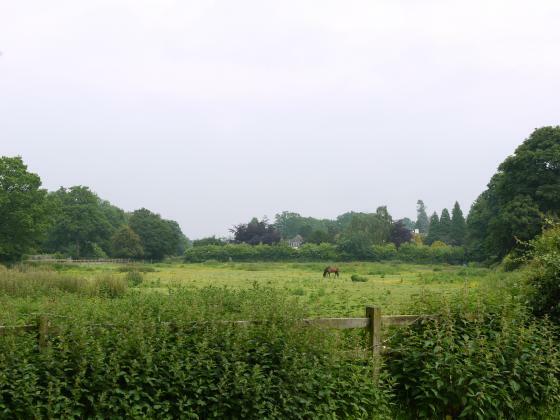 June 2013. 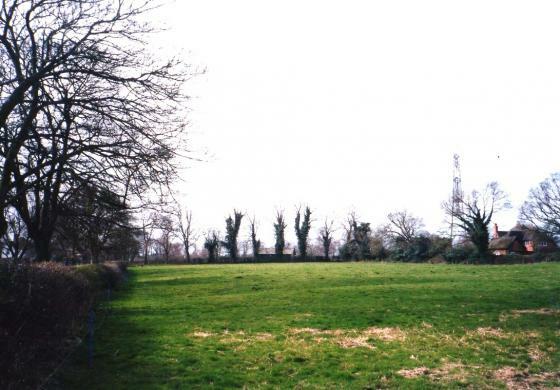 From The Ridgeway and Swithland Lane junction looking to the boundary hedgerow with Site 103 The Slang and the end property on The Ridgeway. 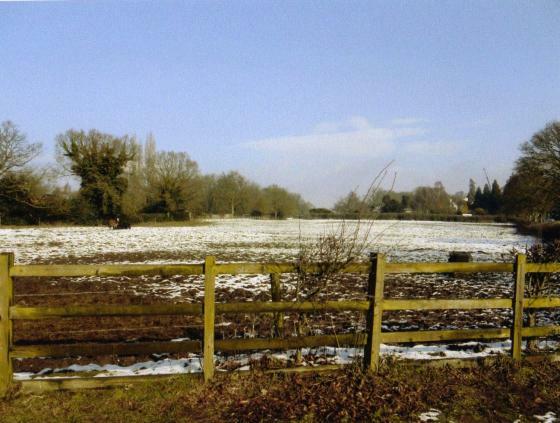 June 2013. 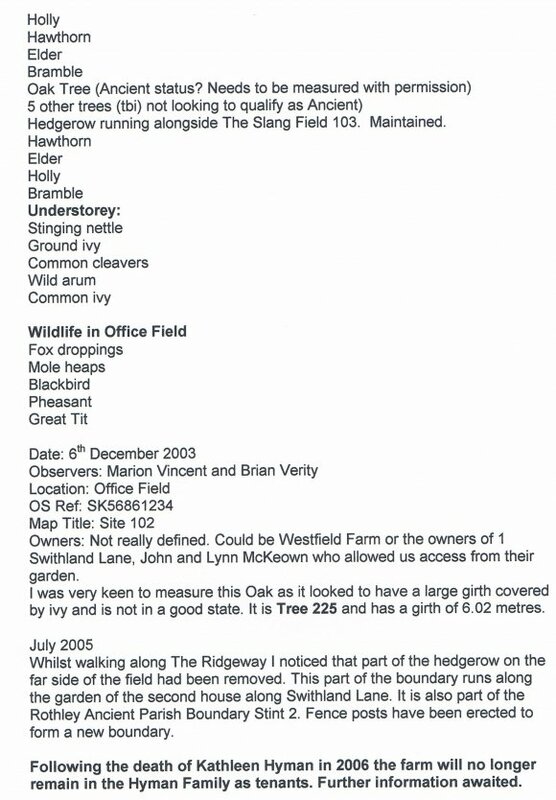 The following notes were made on the 11th March 2002 when we looked at the hedgerows and recorded the species. 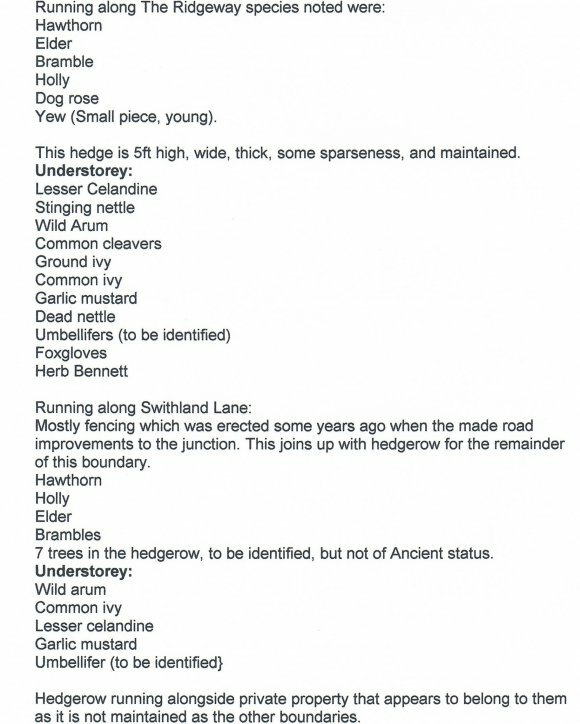 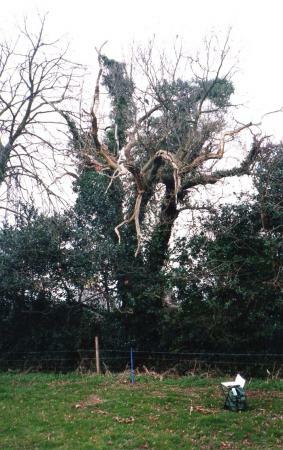 Hedgerows are part of our history and liable to loss as noted in July 2005.